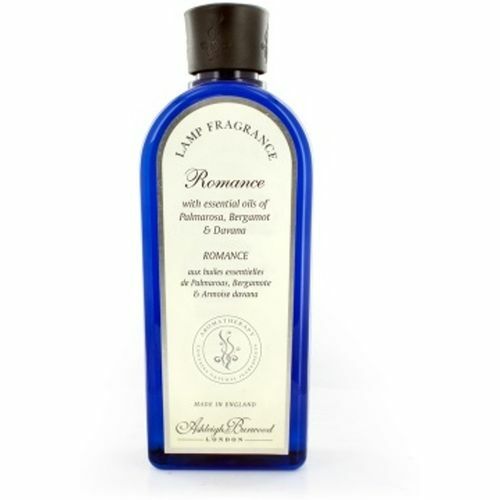 Romance: A unique blend for the heart & soul. Allow the happy union of palmarosa, bergamot and davana to appeal to the senses, setting a relaxed, romantic tone. PLEASE NOTE: Lamp Fragrances are intended to be used only with Ashleigh & Burwood Fragrance Lamps. Lamp Fragrances are not the same as Fragrance Oils and cannot be used in an Oil Burner.